Finding ways to introduce recurring revenue into the businesses I’ve been involved with has been one of the best lessons I’ve learned. Automated, recurring revenue really is the holy grail, and if there’s any way you can introduce at least a component of recurring revenue to your business, then you should make this a priority. In the early days of the IT business I was involved with, our revenues came from both large projects, and one-off repair services. What usually happened was that our customers would have some minor or major issue with their computers and would call us for an emergency repair. Understandably, these small businesses needed to get their computers up and running again as soon as possible and didn’t necessarily want to take the time to consider a more long-term solution. We soon realised that whenever our customers called, they were unhappy (as their computers had just crashed!). Sometime servers would die and invariably we’d find that the backup system they’d implemented years ago had stopped working – meaning they often lost data. Eventually we came up with the idea of implementing “Support Plans”. We charged clients a flat monthly fee and provided maintenance services and gave them an allowance for ad-hoc services to help businesses keep their systems running more smoothly. Backup systems were regularly checked, and regular maintenance was performed to minimise the likelihood of problems (remember this was in the 1990’s – small business computing has changed a bit since then). How Could Recurring Revenue work in Your Business? Maintenance related businesses – eg gardeners, dog walkers, window cleaners, pool cleaners, carpet cleaners, dog washers. Many of you could easily turn this into an ongoing arrangement. Regular health / beauty services – eg hairdressers, beauticians, nail salons, massage therapists. Why not put a package together where your clients can come in for a certain number of services each year? Clients may love the thought of this and you could book them ahead to help with your planning. Even with a steep discount, chances are they’ll spend more with you this way than if you rely on them to call you for their next appointment. Another regular service? There are some tax accountants that charge a monthly or annual fee to look after their clients affairs, be on call for questions, and handle their tax returns. Technical support – obviously there’s my example above, but I also know of a business that provides help for WordPress websites. For a monthly fee, users can have a number of minor fixes performed by experts (see WP Curve). Community – have you got a customer base that would benefit from talking to one another? Start some sort of community or membership group. 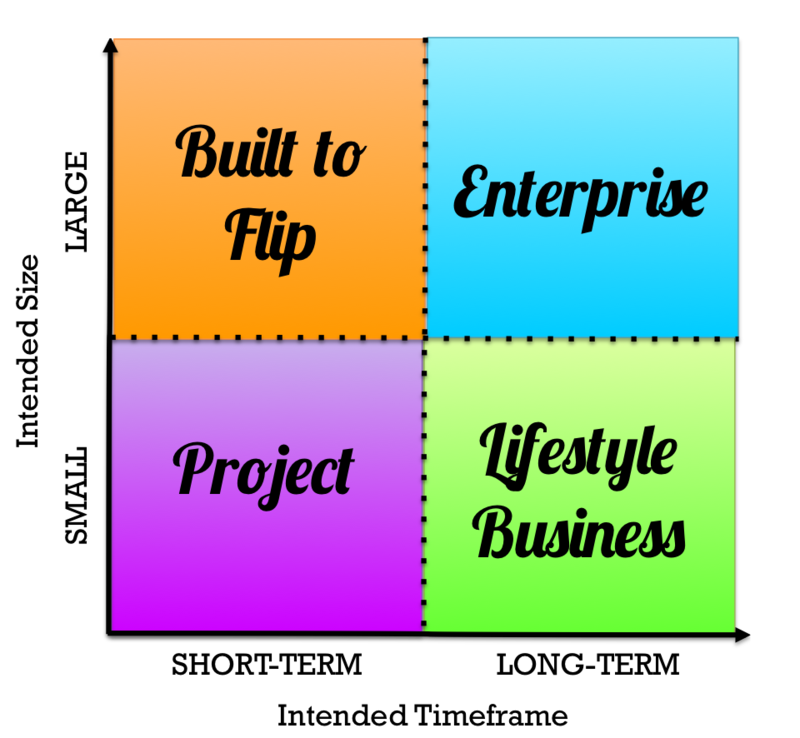 Chris Ducker from Youpreneur has recently done this to great success. Often a recurring revenue stream can be set up in a way that is beneficial to your clients (cost savings) and beneficial to you (certainty of regular income and better ability to plan). It will usually involve making some estimations of likely usage and packaging this with some extras that your clients value (but hopefully don’t cost you too much). In some ways, it’s like planning an insurance package. You’re basically taking a level of risk onboard, but the benefits are usually worth it (and the risks can be limited). For example, I’d guess that if all the clients at WP Curve used their maximum allowance of jobs each month, the company would probably not be profitable. But in reality, most people won’t use their full allowance every month – but they value knowing that they have them up their sleeve should the need arise. Once you’ve got the bones of a package together, it’s best if you can develop this into a few different tiers for your service. It’s important to include a high-end level which you may not expect to sell, but that gives clients the feeling that they’re not choosing the highest price solution! Make sure to include some extras and really think about what clients would value. In your marketing and sales messages, focus on this being a much better long-term solution that will make their lives easier. In addition to the benefits mentioned above, recurring revenue also make businesses much more attractive for potential investors, or a future buy-out. Those revenues are usually regarded as more valuable than one-off revenues that need to be chased down each month, and so it results in a higher multiple on revenue than might otherwise be possible. This was an important element of both businesses I have sold. Regardless of whether you’re looking to sell or not, the increased certainty, improved workflows, healthier cashflows, and happier clients should be reason enough to spend some time planning for a recurring revenue stream. 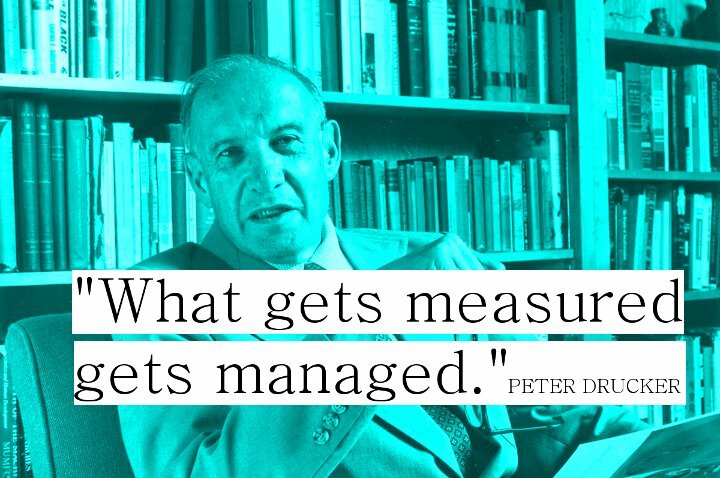 What are you NOT Measuring (that matters)? 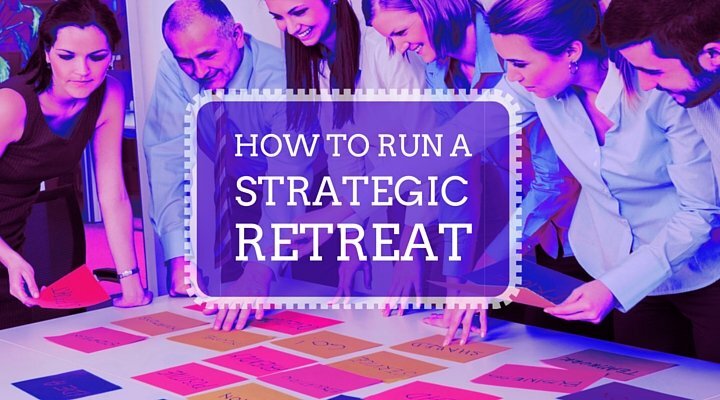 How to Run a Strategic Retreat What Type of Business are you Building? Do I Really Need a Business Plan?